Arthritis, or joint inflammation, can progress with age, and causes pain, swelling, and stiffness. 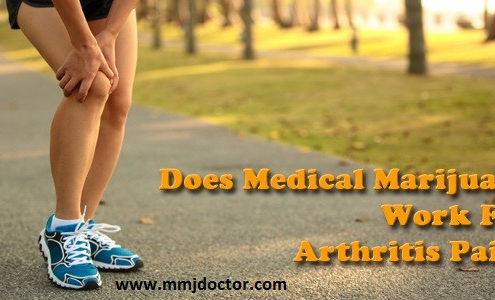 There are a wide range of types of arthritis and cannot be cured. The symptoms can be treated or reduced with medical marijuana use or surgery.